I love figs. 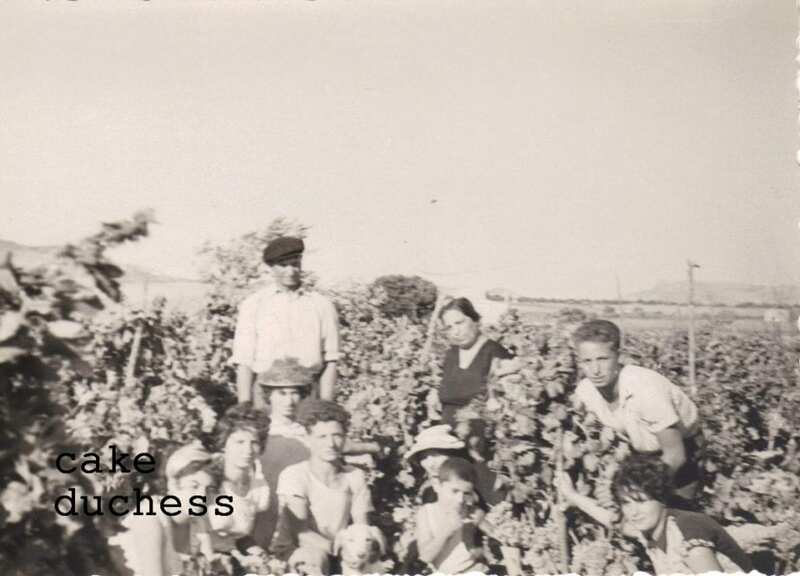 My grandfather (Nonno Giuseppe) in Sicily had fig trees on his farm. We would go to the farm and stay there for hours. I would get to ride on the tractor with my Zio Vincenzo. I would play tag and run with my brother and cousins. There was no fear of getting our hands dirty. We would make mud and patch up the walls of the farmhouse. There was a well where we would put our little pear drinks in to cool off for lunch. After playing all day, we would have our delicious lunch and pear juice. And for dessert, we would pick our green figs and devour one after another. It was paradise. Today is Nonno Giuseppe’s birthday. He would have been 101. Nonna Giuseppe was a noble man from humble beginnings. He married his sweetheart, Mattia and they had seven kids. He died alone with all of his children fighting over what he would leave them when he was gone. My brother went to Sicily right before our Nonno died. He was there and saw him for one last time. He said the whole city was walking with his funeral procession from the church to the cemetery. That means he was a man of respect. I remember my nonno’s little black berets. His striking blue eyes. His big hands full of callouses from working the land. I remember him praying for hours at a time. He never recovered after my Nonna Mattia died. He never even took the “Per la mia moglie” (For my wife) sign off of his front door from when she passed away. I know you can die of a broken heart. It was still on the door 25 years later when I was showing my husband my father’s childhood home. I was fascinated that the paper was still intact and adhering to the old wooden door. That night, we quietly snuck down the street in the dark. My dad was imploring us to be quiet as there were people on the balconies and they would surely recognize us even in the dark. What a mysterious place full of secrets. Buon Compleanno Nonno Giuseppe. 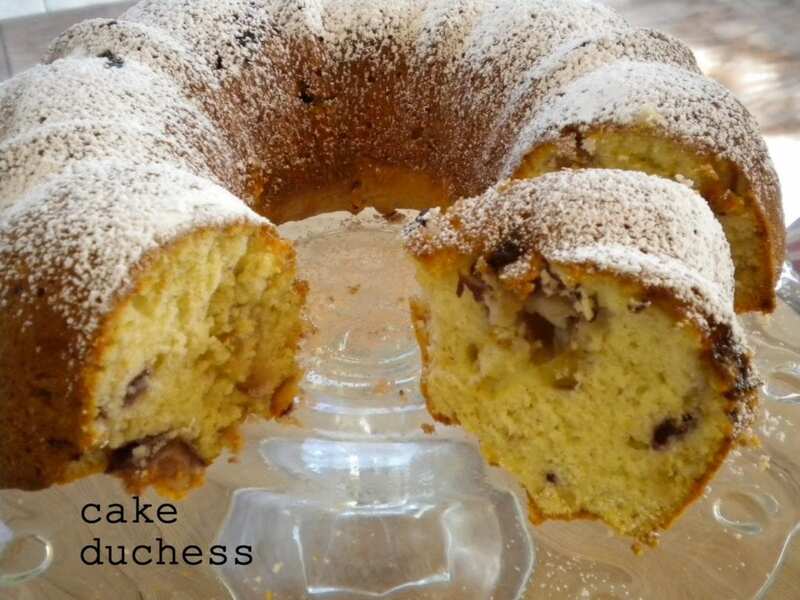 This fig cake is for you!! Whisk together the flour, baking powder, cinnamon, nutmeg,ginger, and salt. Beat together sugar and oil until light and fluffy. Add eggs, one at a time, beating after each addition. Beat flour into egg mixture a little at a time, alternating with orange juice. Stir in figs. Spoon batter into into your greased/floured baking pan (I use Pam baking spray). Bake cake at 350° for about 35 minutes, or until a toothpick inserted in the center comes out clean. Dust powdered sugar on top when cake is cool. Nonno Giuseppe on the farm with my dad and other family members. Sicily circa 1960’s. See my nonno standing with his black beret. 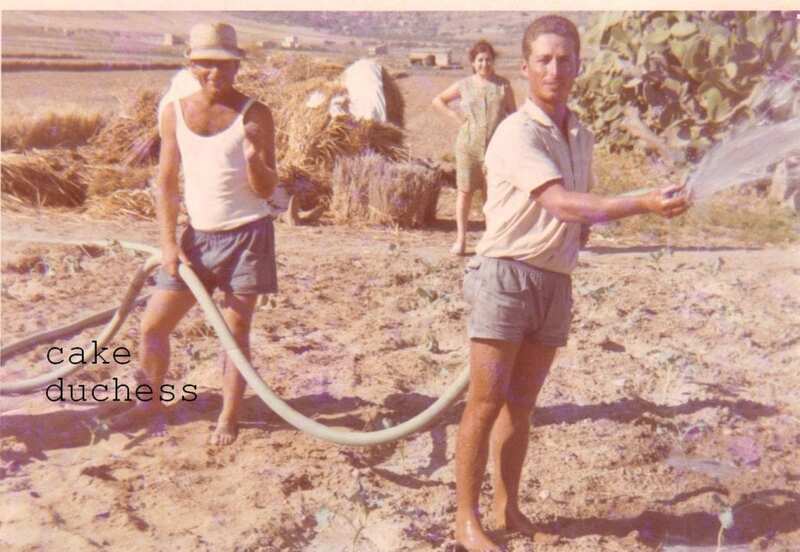 My dad and my Zio Vincenzo on the farm. Nice legs dad! I have to show my dad my blog. He will be so proud of his tan and cute legs! It's so nice that you have that history with figs. 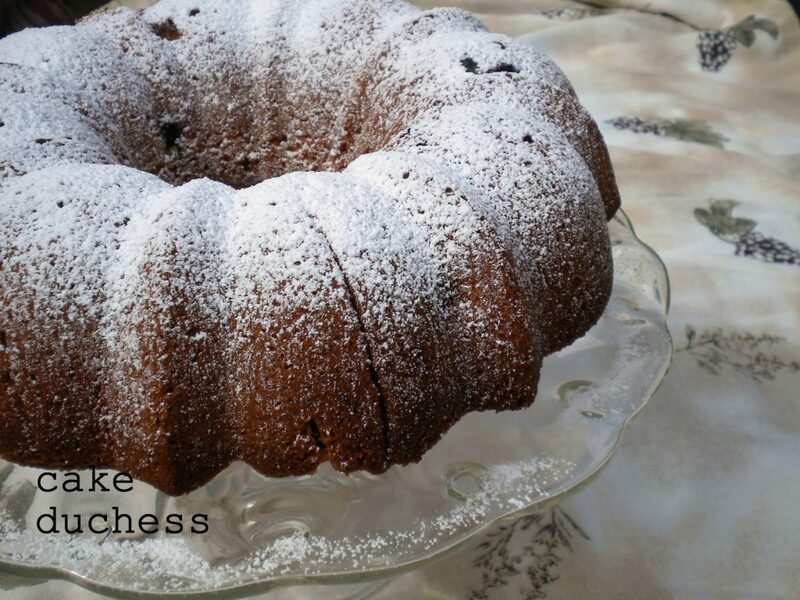 A wonderful story and a terrific recipe!